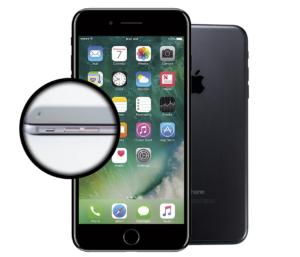 A scratched screen on your favorite iPhone 7 may seem like a minor thing for most people – but we understand how it can actually put a damper on your entire mobile experience. 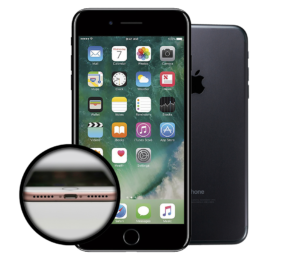 Depending on the extent of the damage, fixing the glass screen of your device could cost you hundreds of dollars. 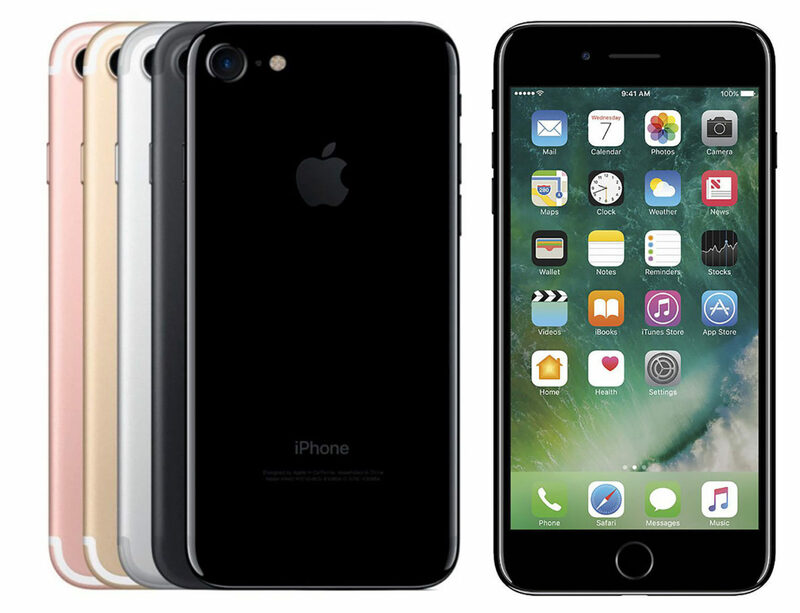 Before shelling out big bucks, ask our Geeks today on how they can save your iPhone 7. 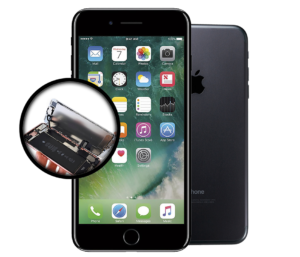 If your iPhone 7 has stopped charging correctly, it’s time to bring it over to our pros for a thorough inspection. Experience better video chats and selfies with a fully-functional front camera! Ask our technicians for a quote today! 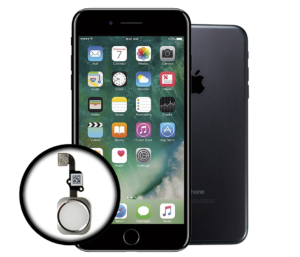 An iPhone 7 home button repair is a common issue that our Geeks face everyday. Trust us to get your device working smoothly in minutes! Take awesome photos again anytime and anywhere you go! Ask our technicians for a quote today! Do you still have questions? Don’t hesitate to call us at (804) 277-4080, our 24-hour customer support line. You can also drop by our main store at 9045 West Broad St, Henrico, VA or 6540 Midlothian Turnpike, Richmond, VA. 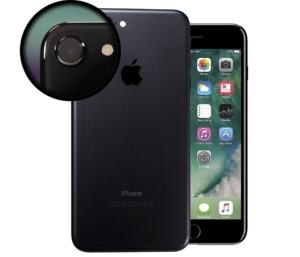 There are plenty of reasons why you should think twice before doing a DIY repair for your beloved iPhone 7. For one, it could devoid the original warranty of your device. Should you decide to mail it in for repairs in the future, it’s going to be more expensive. Our local Geeks suggest checking if your phone is still covered by warranty before tinkering with it. Good thing Richmond Geeks is here for all your iPhone 7 screen repair needs. When you call us to set an appointment, we will tell you if we can accommodate your request in the same day. That means no more waiting for days just to get your iPhone 7 LCD fixed! We shall also give you an expected quote so there are no surprise charges. Is your phone suffering from other problems? Just give our Geeks a call today for a FREE estimate! 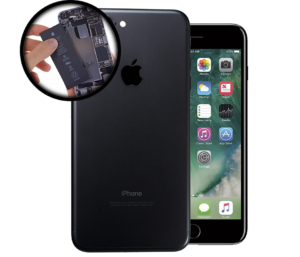 Aside from amazing customer assistance, you can count on us to replace your defective iPhone 7 parts with genuine Apple products. This lessens the chances of your device experiencing the same issues again in the long run. 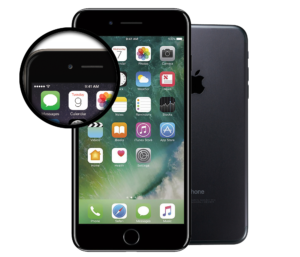 Plus, with local experts working on your iPhone 7 glass replacement, you can rest easy knowing your mobile is in good hands. Imagine getting your phone back in just 30 MINUTES (depending on availability of parts)! 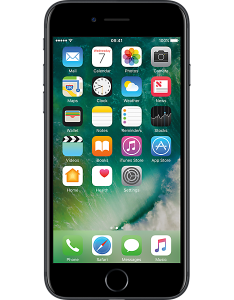 Apart from iPhone 7 screen repair, we also fix problems with iPads, iPod Touch, and computers. Are you having headaches due to camera, cracked glass screen, or malfunctioning batteries? Our Geeks are on it. Today, it can be hard to imagine life without a mobile phone. That’s why we do our best to deliver quality services so you can quickly get back to your digital life without worries. 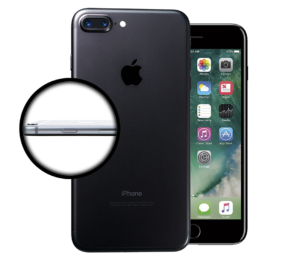 When it comes to iPhone 7 repair near you, trust us to provide low prices seven days a week.